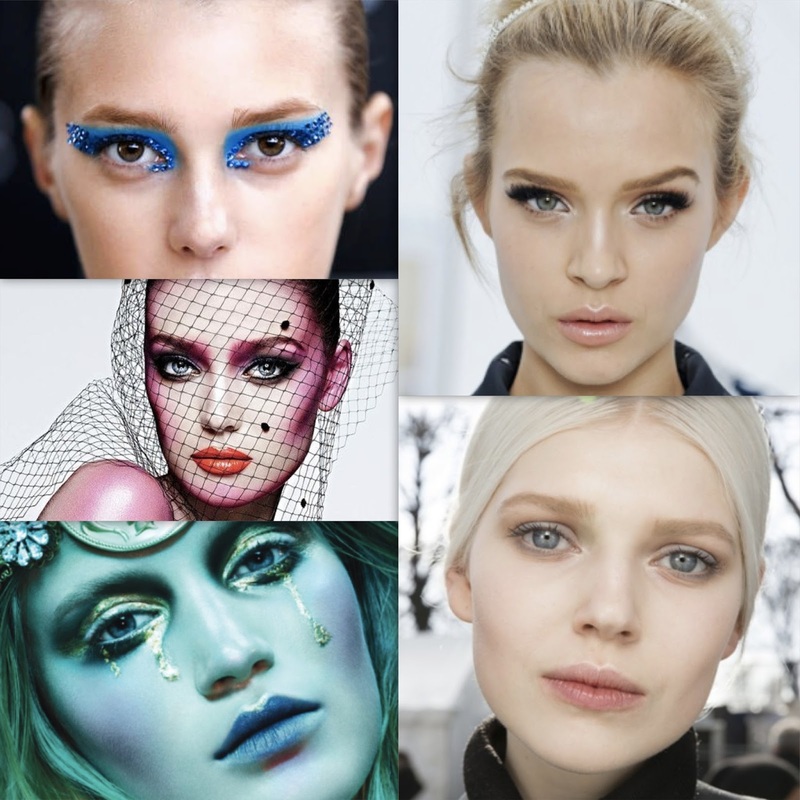 Today I want to talk about a few of my favourite makeup artists. I say a few because there are so many artists (including YouTuber's) that have inspired me over the last year so it was quite tough to narrow it down to five, but I decided to browse through my Pinterest and pick the artists whose makeup looks I loved or was hugely impressed with. These are also my top five makeup artists because they were the first ones I came across and loved when I finally decided that beauty was the path I wanted to be on. So although I discover many more artists everyday, these top five will always hold my interest. The first makeup artist I want to talk about is Pat McGrath because let’s face it who hasn’t heard of her before. She is extremely popular with celebrities and fashion designers alike; Vogue named her ‘the most influential make-up artist in the world’. McGrath has become one of the most valued and influential makeup artists in the industry even though she’s had no formal training. Her work is unique and her techniques are adventurous & ground-breaking. I love that she prefers to use her hands instead of makeup brushes and is often inventive with the use of materials. My favourite creations of hers are editorial and totally out there, although I also enjoy looking through the natural make up looks, as they are just flawless. 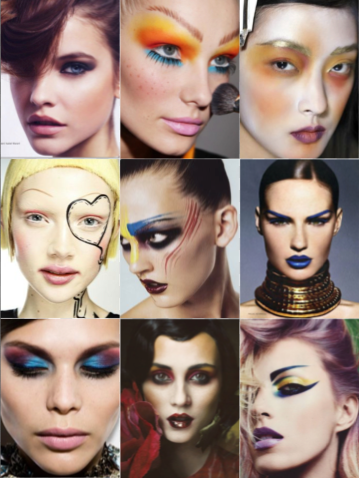 Pat McGrath: "I'm influenced a lot by the fabrics that I see, the colours that are in the collections, and the girls' faces. It's always a challenge but that's the key - to make it different every time." Next up is famous Illamasqua makeup artist Alex Box. 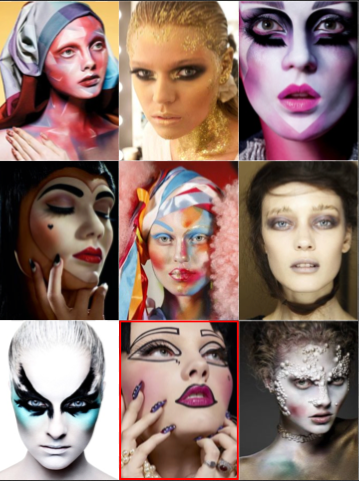 The makeup looks she has created are considered works of art, as they are just amazing. She is known for pushing the boundaries, her creativity and her use of colour, which of course represents the cult cosmetics line Illamasqua perfectly. Her work is bold and expressive which I just love. I’ve watched many videos of her applying makeup and it’s honestly like seeing a painting come alive. I could flick through her creations all day and not get bored. Lisa Eldridge is one of the first makeup artists I was introduced to, through her famous YouTube channel which I still watch regularly to this day. I love the idea that she created this channel to share her ideas, makeup tips and tutorials with her fans. 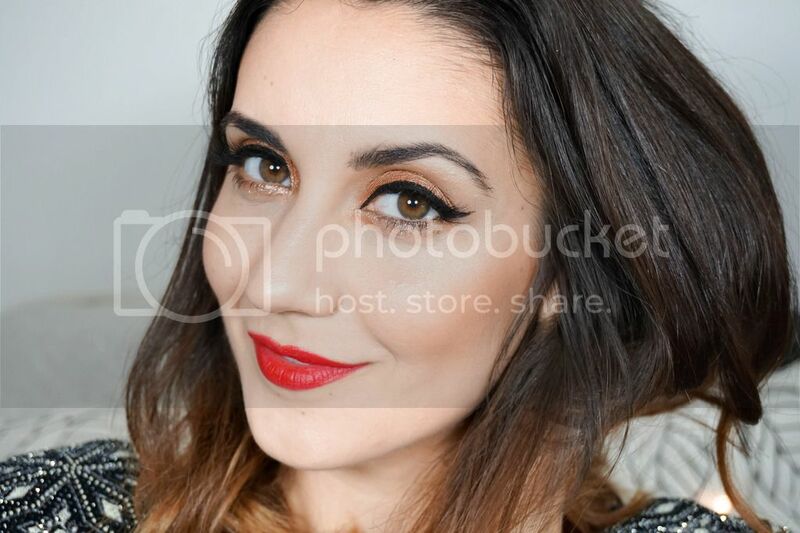 She is commonly known as one of the UKs most trusted and significant makeup experts. Along with her YouTube channel she also launched her own site where she shares her favourite products and posts regularly on her blog. 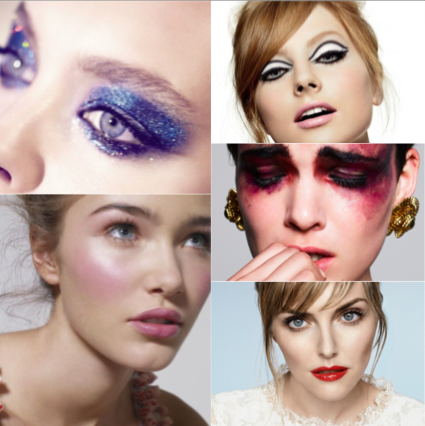 It is the go to website for ‘beauty advice and insider knowledge’. Although she’s created many editorial & catwalk looks, what I love the most about her as an artist is her signature look, which is perfect skin that looks fresh and flawless. To me she is a makeup & beauty guru that can do no wrong. The following artist I want to talk about is Val Garland, MAC’s established makeup artist. Considering MAC is one of my favourite brands I just had to include Garland in this list. Not only that but I love her inventiveness and originality present in her work. She is also extremely resourceful with her makeup & tools, as I’ve read that she once ‘used a potato and pieces of cotton wool to apply blush’. I just love seeing makeup artists using technique that are completely out there and not something anyone else would think of. She is known for her fearlessness during fashion shows and will break the rules to achieve unique looks that will be remembered. Last but not least I had to include Bobbi Brown, as I’m sure everyone knows her and her famous makeup line. She is definately one of my favourites because of her natural looks, which enhance a woman’s beauty. I love the ‘Pretty Powerful’ campaign that was introduced by her, as it promotes the idea that all women are beautiful even without any makeup “but with the right makeup and knowledge can be pretty powerful”. Bobbi Brown wants women to realise that they can be their own makeup artists and that they should wear makeup to enhance their natural features rather than to hide behind a mask. The makeup line created by her is simple, flattering and wearable for all women out there regardless of age. When she arrived on the beauty scene in 1991 natural makeup didn’t exist so her first 10 natural-looking, brown-based lipsticks were an immediate hit. To this day her beauty philosophy and makeup line is embraced by women worldwide (from celebrities and professional makeup artist to consumers). The one thing I love about this brand of makeup is their (recently selected) new face, Kate Upton. Having Kate as the new face of Bobbi Brown cosmetics will send out a very important message to all women out there, that its ok to be who we are as long as we are healthy and happy. Bobbi Brown: "Kate is proud of her healthy body and has a beautiful face for makeup. She is a real woman, a natural beauty, athletic, and radiates confidence, but doesn't take herself so seriously. She's having fun and enjoying life, and that is pretty powerful." * All images used in this post have been taken from Pinterest.